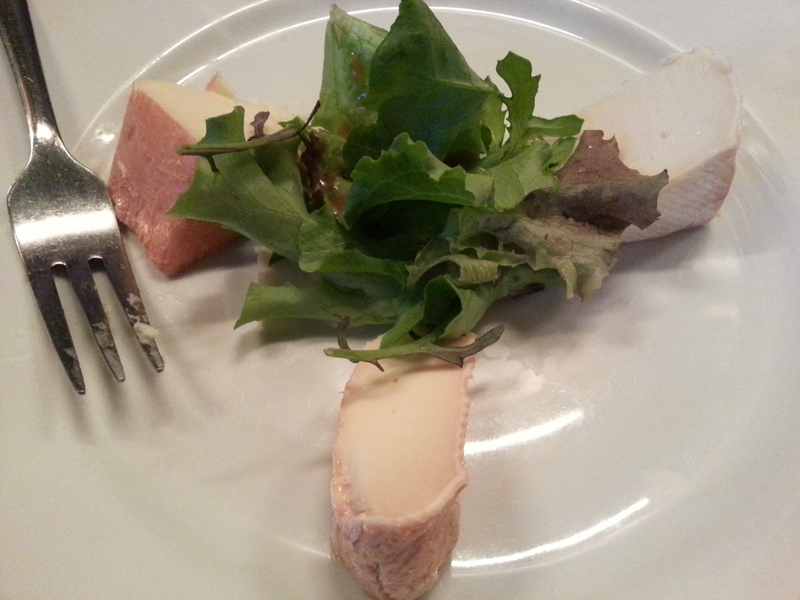 As I sat at home today enjoying my french lunch, it suddenly hit me – I still haven´t written anything about my Parisian take on the kitchen. Claiming to be the oldest restaurant in Montmartre. 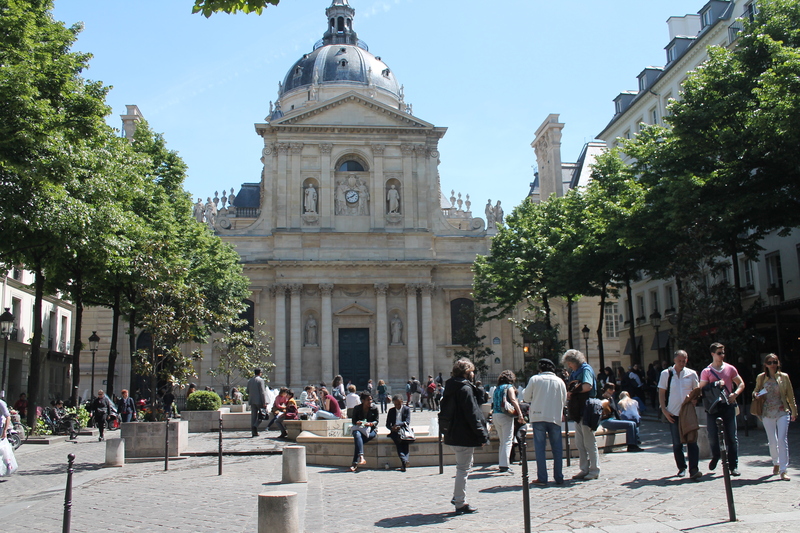 It is situated at the base of Sacré-Cæur and was our first choice of dinner our first night in Paris. We stumbled upon this restaurant a little by chance. I found the atmosphere in this little restaurant absolutely adorable. It claims to have the same interior since 1879 – and it makes you feel like you step back in time. 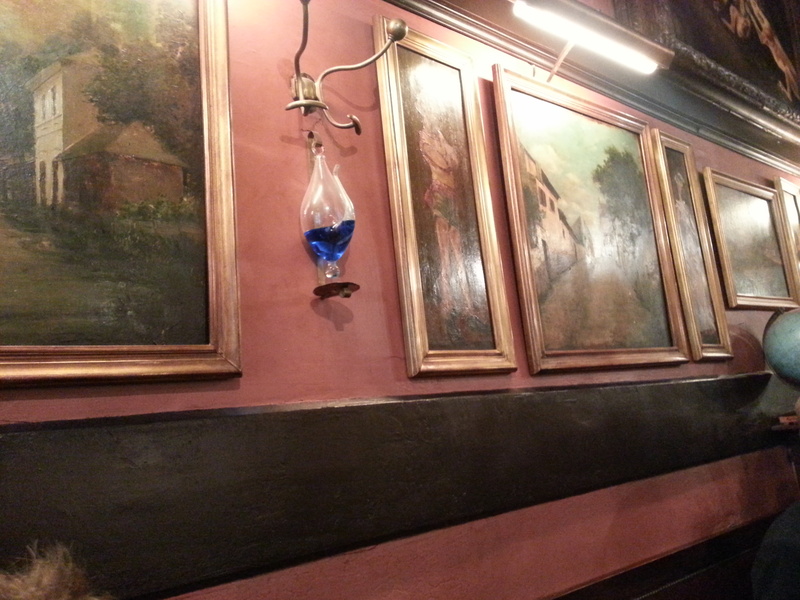 Gas lamps on the walls, a piano with a big variety of Absinthe to offer. And it is no doubt a popular place. We heard several scandinavian come and go while eating there. 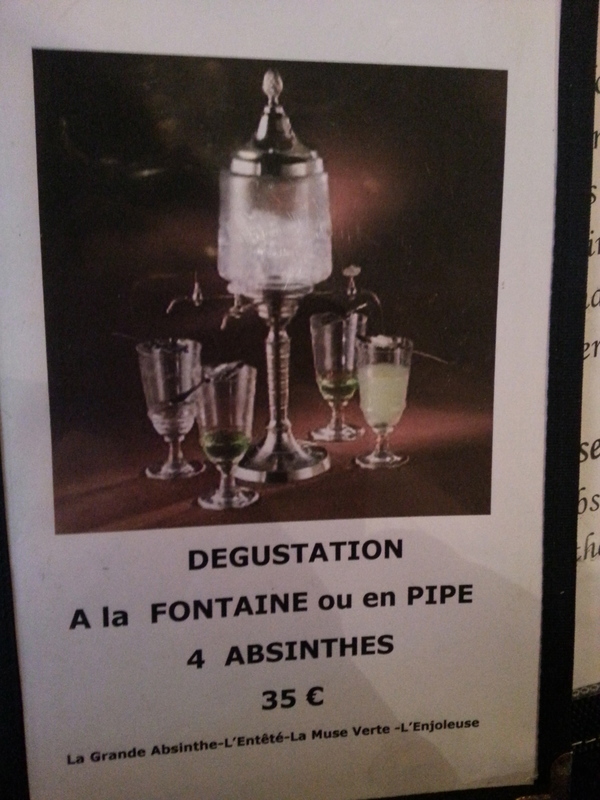 I even had to try Absinthe in the variety of an Absinthe sorbet just because – it was absinthe, and it felt very Paris like to do so. I guess I got sucked into the atmosphere. Not recommended – I did not like it very much and it was nothing like a sorbet – more like a alcohol infused over freezed ice-cream. The rest of the meal was an absolute delight. We were very lucky to get in as we just stumbled upon it and went in by chance – you would probably do wise to book in advance just to be sure to get in. If you wish to visit this lovely establishment, and i recommend that you do. 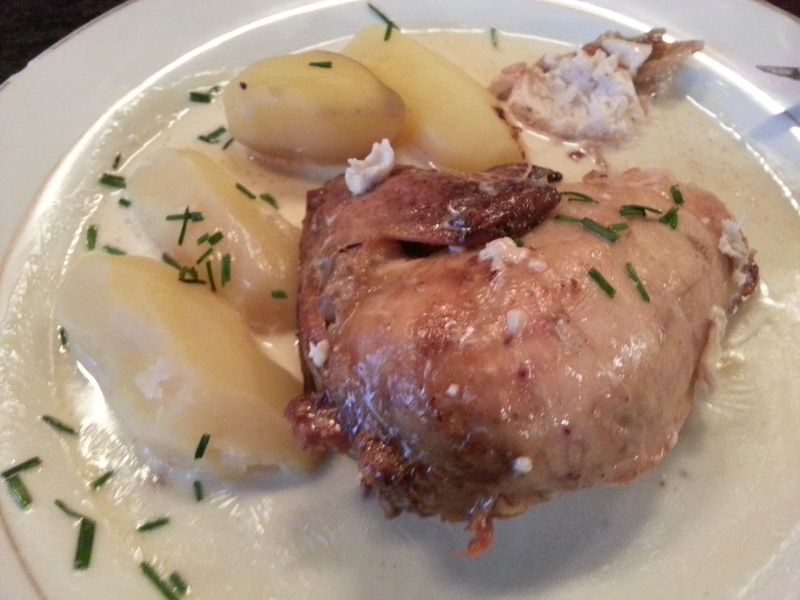 You will find LE BON BOCK at:2 Rue Dancourt, 75018 Paris (Montmartre region) Dinner is served between 1800 – 0000. Can it be done, you ask. And the answer is definitely YES. Firstly – don’t enter any of the big tourist traps. Paris is equal to long lines. All the big tourist attractions have long lines to them and if your not early enough you will end up spending a whopping 2 hours just waiting to get in to any of them. This is not well spent time. 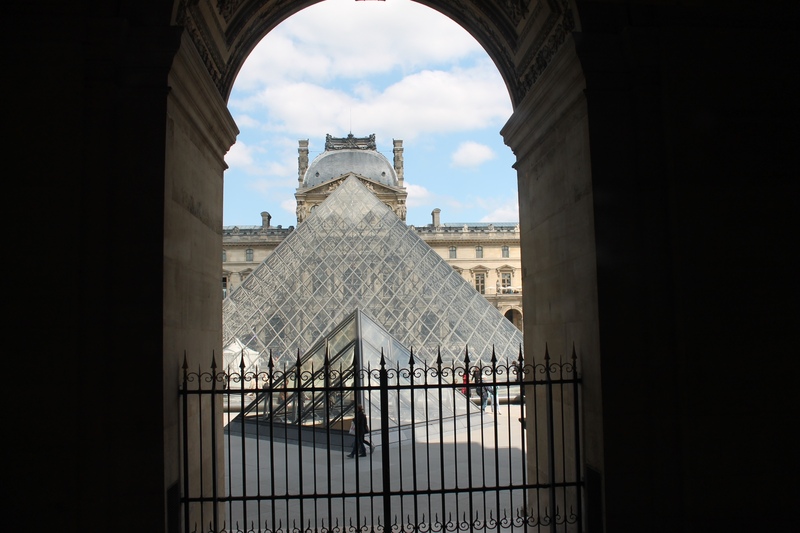 Paris has so much to offer besides the main attraction. Should you avoid them? No. But you don’t have to enter them to experience them. Take the Eiffel tower for instance. 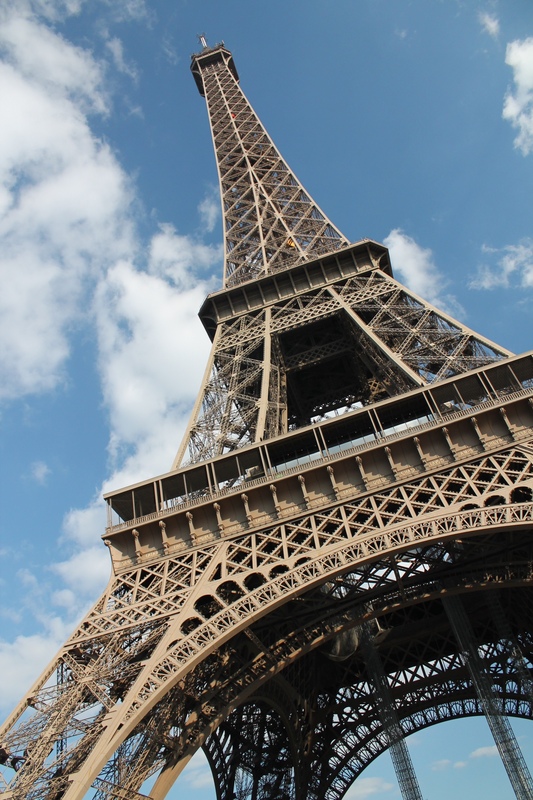 A towering 324 man made latticework structure – and France´s most Iconic one. This year it celebrates its 125th years since first constructed. The Eiffel tower dominates this part of the south seine. Many of the better photo ops are shot around this area. You can’t simply miss this view, and it is breathtaking. Around 7 million people visit this structure each year – no wonder there is a long line. Take time to enjoy the surrounding park instead. Great for just relaxing or maybe even a picnic. 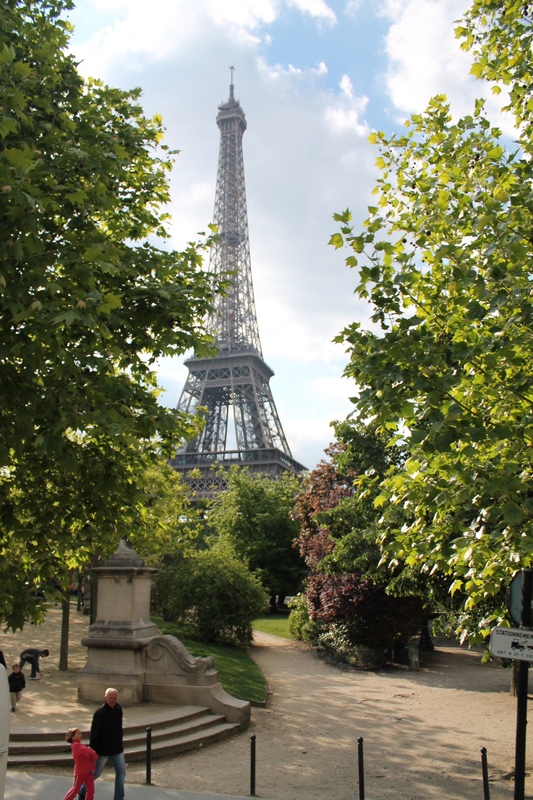 This way you get to enjoy the sight of this wonderful tower and it is less crowded. 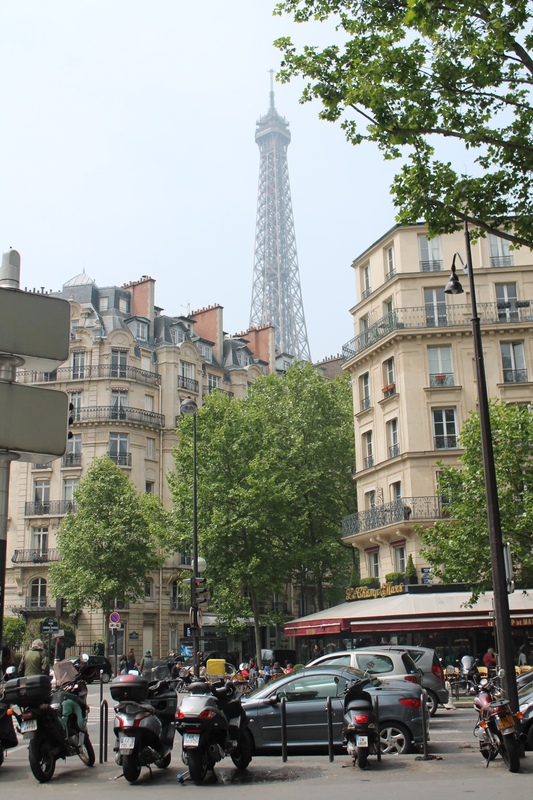 Spring in paris with the Eiffel tower towering. Map out what you really want to see and pack good walking shoes. If you are traveling with a spouse or a good friend you both may have different expectations of what you want to see. Me and Mr. grumpy always map out our wants in advance of a trip. You wouldn’t want to spend time in Paris arguing about what to see and do – that is just a big wast of time and effort – and Paris is after all all about the love. You should also decide if you wanna go by metro or by taxi. Metro is by far cheaper but more crowded and stressful. 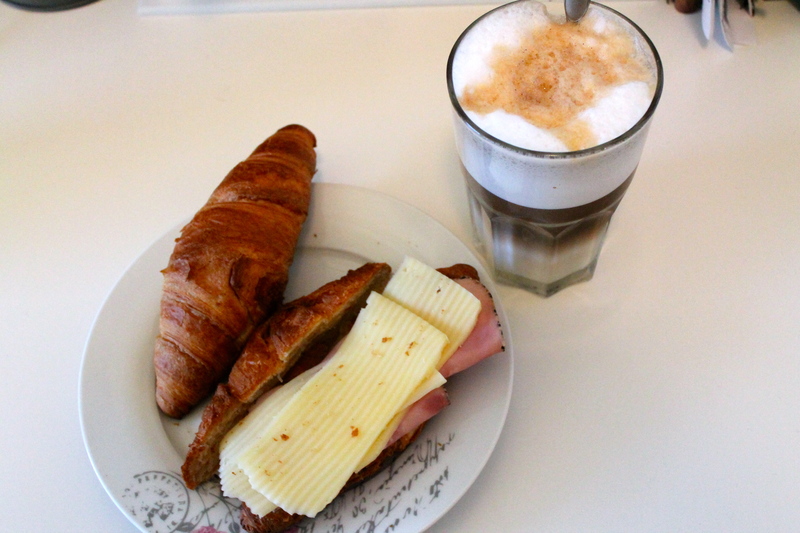 When we visited Paris we tried both. Mr. Grumpy did not take to the metro and the system very much so we had to switch to Taxi. And you get to see more of the city while driving the streets. 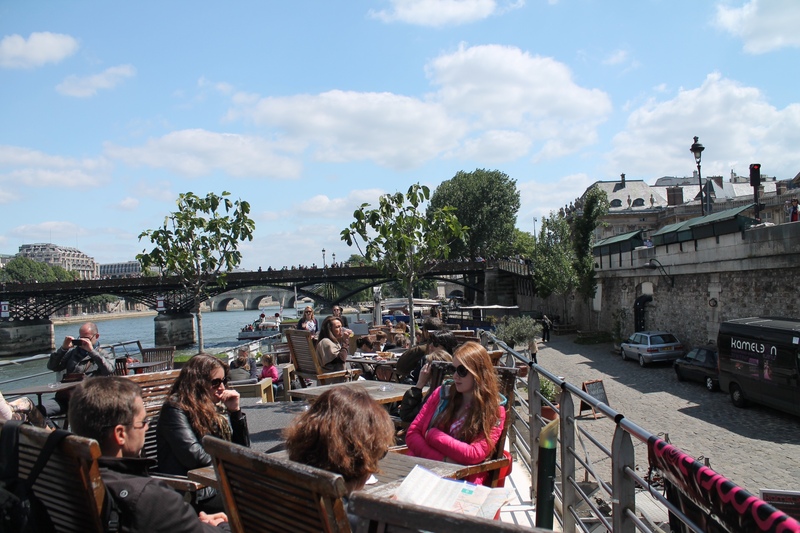 The best of Paris can be reached within a couple of hours. Do the hop on hop off busses and you see almost all the important sites within hours. 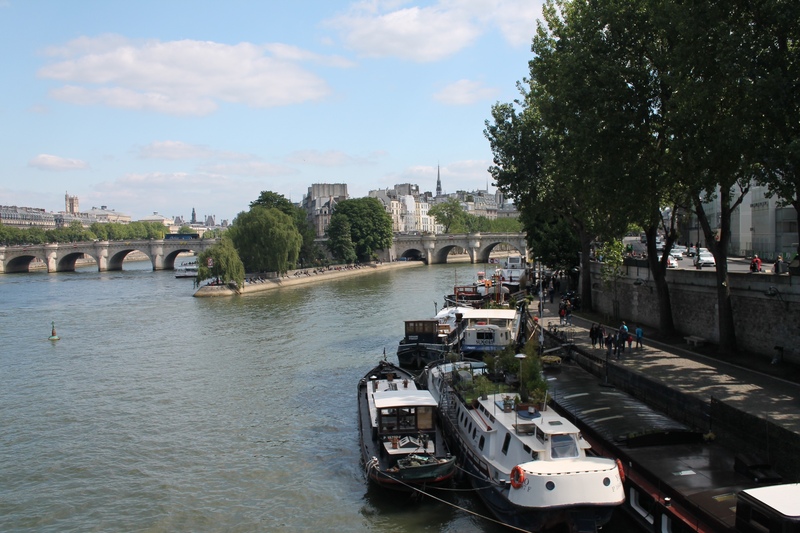 Don’t forget to take a walk along the seine. Especially on a sunny day. Buy some bread and cheese and have a picnic by the waterside. 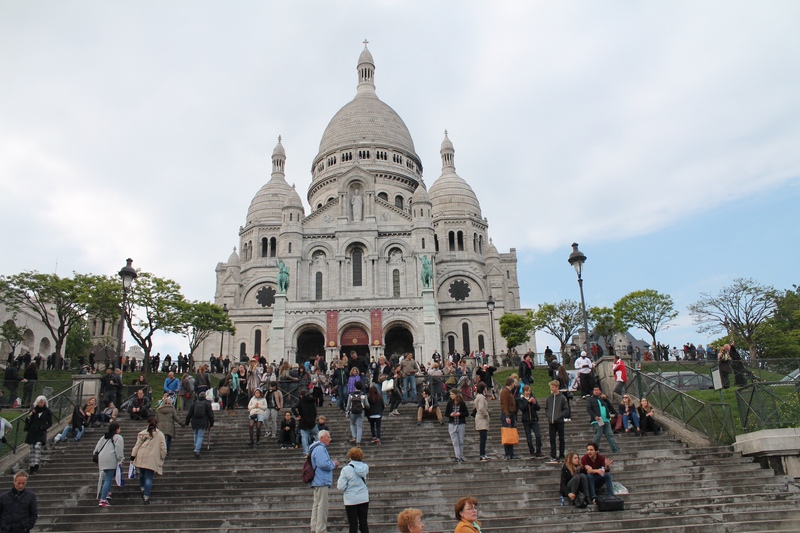 The busses do not take you up to the Montmatre area where the Sacre-Cæur is. This you have to do by your own. Take a taxi up to the church and walk down. You get an amazing city view from this hight. 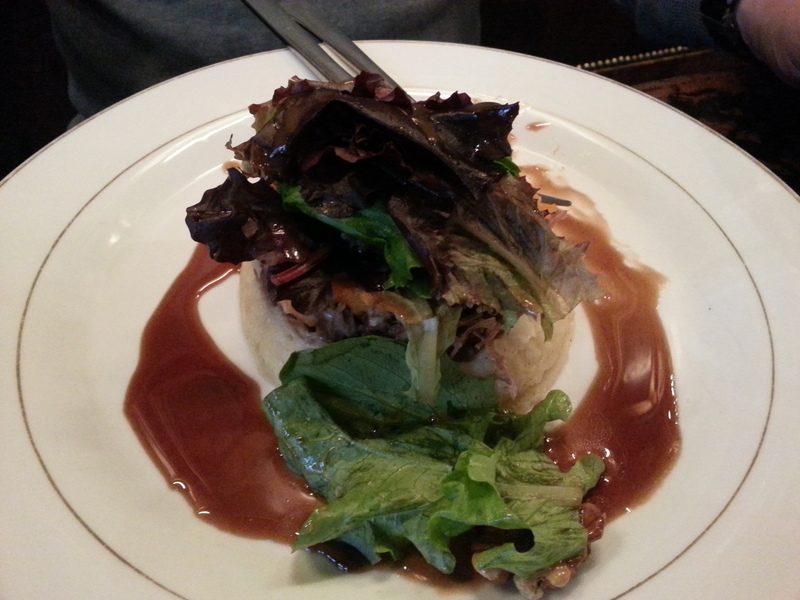 Enjoy a good lunch or dinner in the area. Worth exploring for a couple of hours. 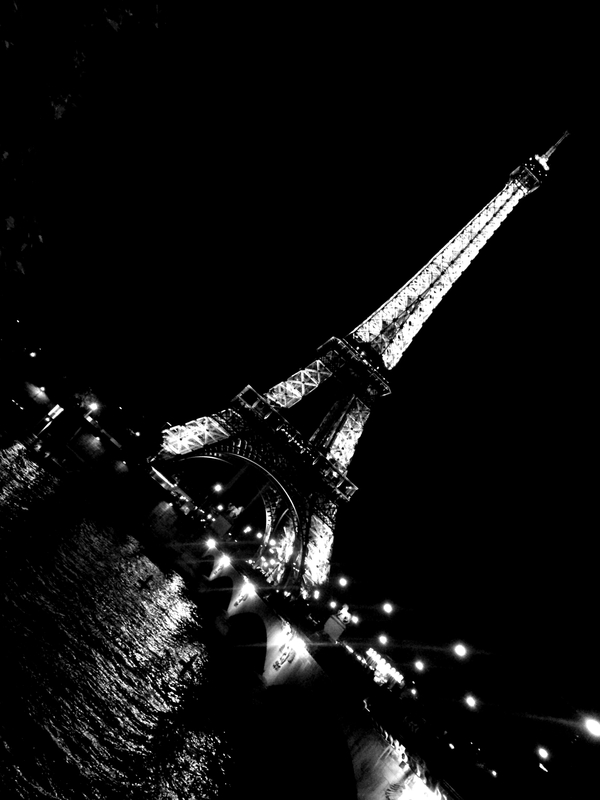 Paris is never what you´re expecting I ones read. And it could´t be more true. 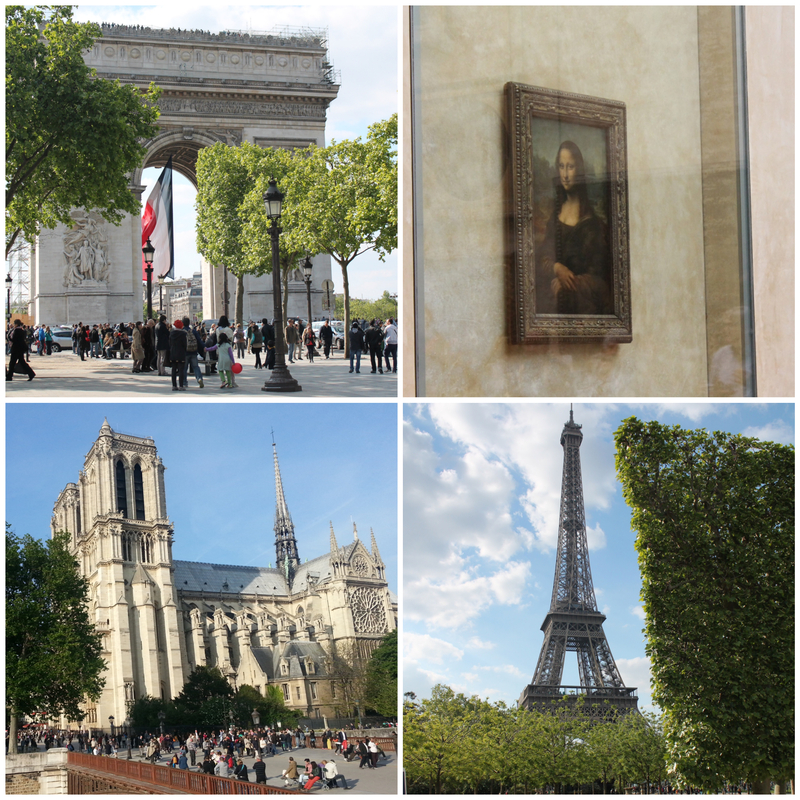 This past week I have been giving the question of: So how was Paris? And to be completely honest I struggle to answer this question. I can’t quite put my finger on what it is with Paris. Don’t get me wrong. 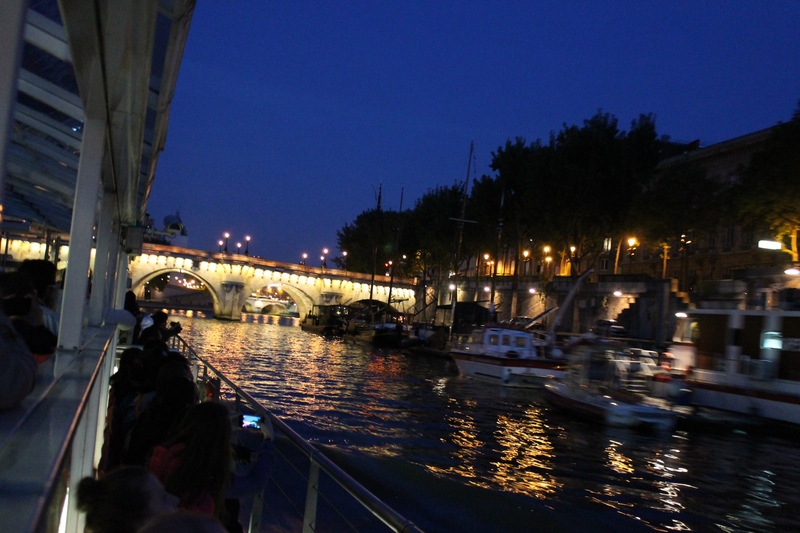 I loved my 4 days in Paris. But I have also visited so many other big cities in my travel days and this is by far not my favorite city. My ambitions may have been to high for Paris. 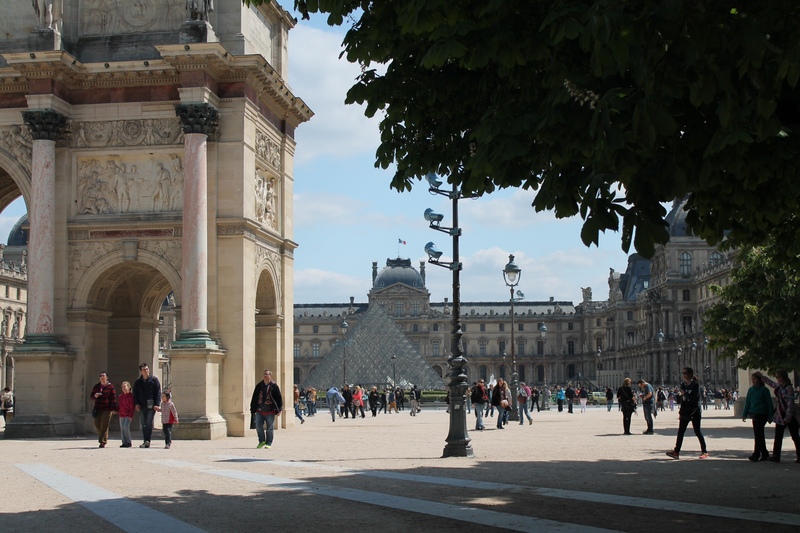 I wanted to see and do so much of what Paris has to offer – and you just can’t do it all in 4 days. And what about those tourist lines. Even for May month those lines are pretty long. 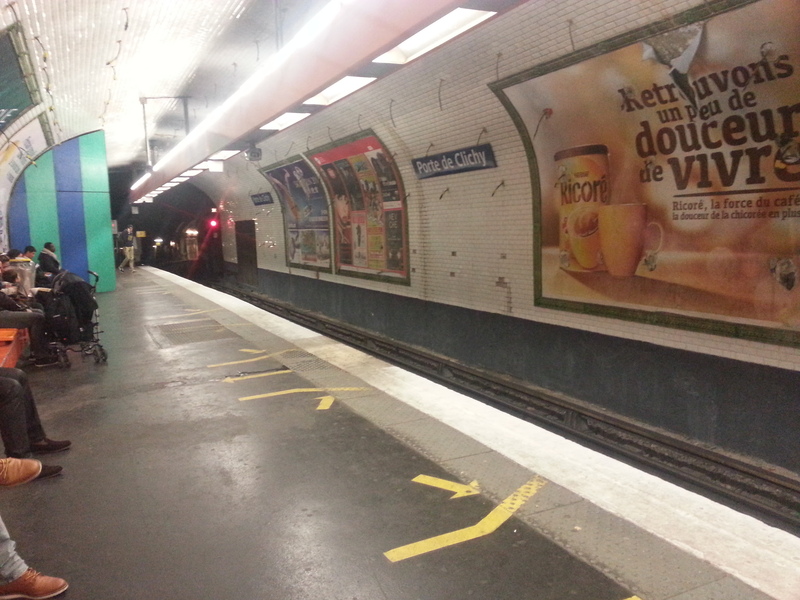 For instance, when we decided to visit the Paris Catacombs in Montparnasse – we waited in line for 2.5 hours! – Madness. This was the only waiting in line we did on this trip. You could loose so many hours just waiting in line here. And there are so many more fulfilling things to do than wait in line. 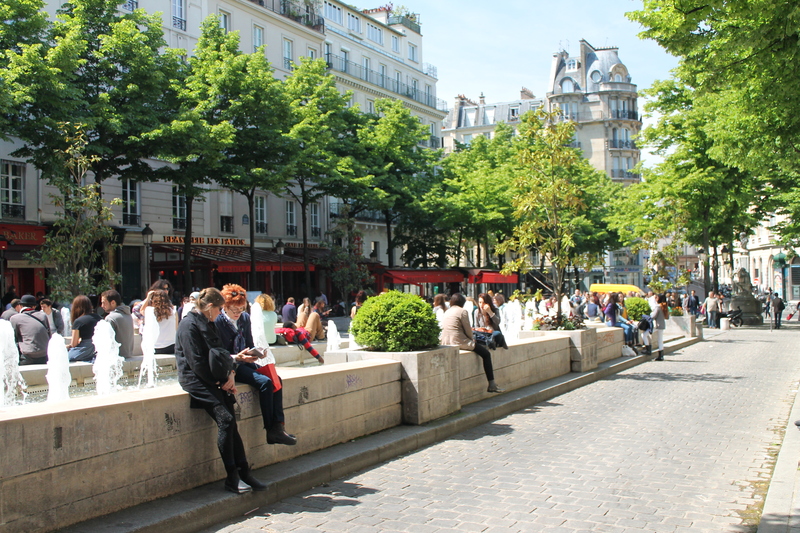 Why not spend a couple of hours on a sidewalk café instead? Way more relaxing and fun time to spend your time. Get yourself a carafe of wine and just sit and soak up the sun, sound and the people. Thats therapy. 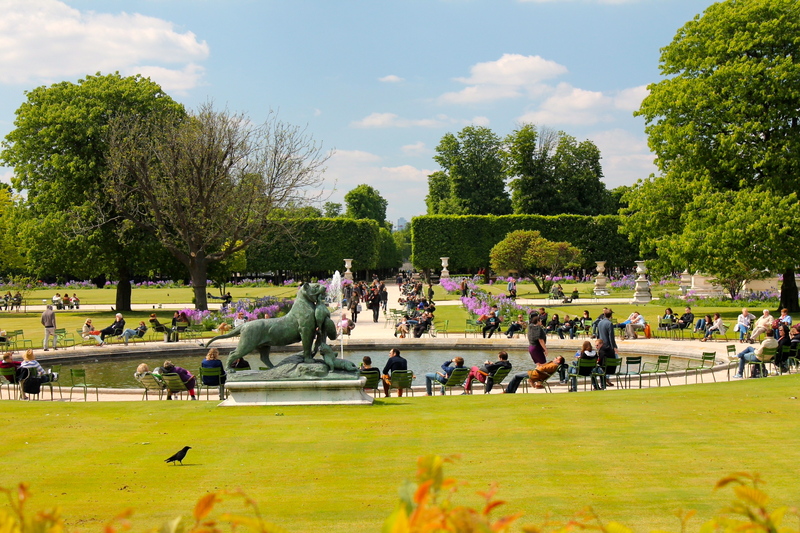 it´s been said that Paris at spring is the best time to visit. Warm without being to hot, the air is fresher, all the parks are luscious green and inviting to spend some time at or even a nice picnic. 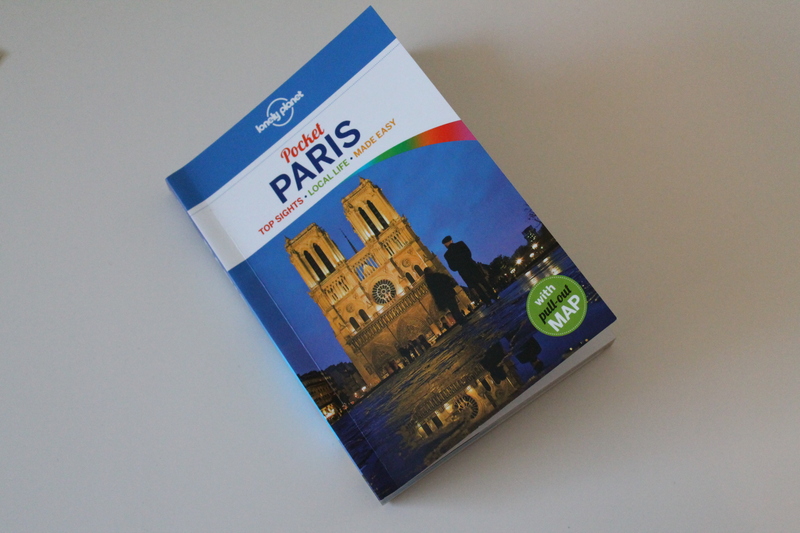 And last year Paris was named the winner of Tripadvisor´s traveler´s choice – the best city to visit. And I admit it. 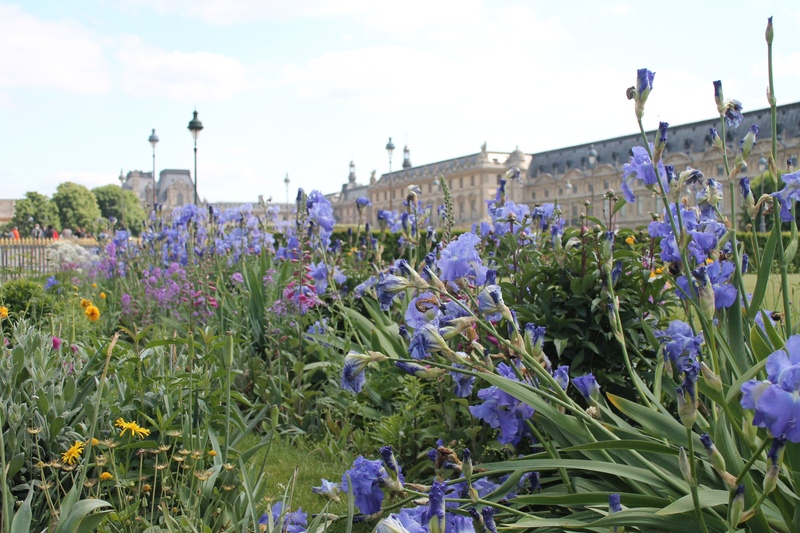 Paris is lovely in spring. 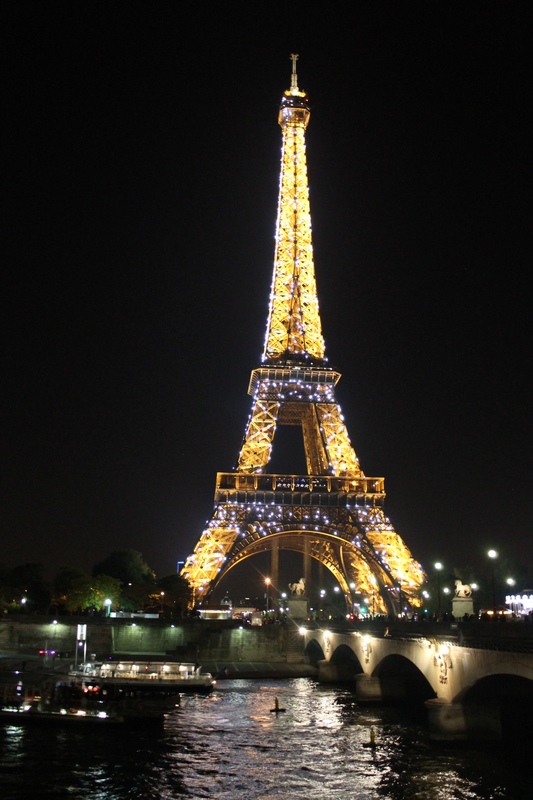 With all it´s great monuments, wide boulevards, all of the neighborhoods, charming sidewalk cafe´s by the dozen and not to forget the incredible light show at the Eifell tower after dark. I am so glad we stayed even if we were cold as ever. It was truly magical. 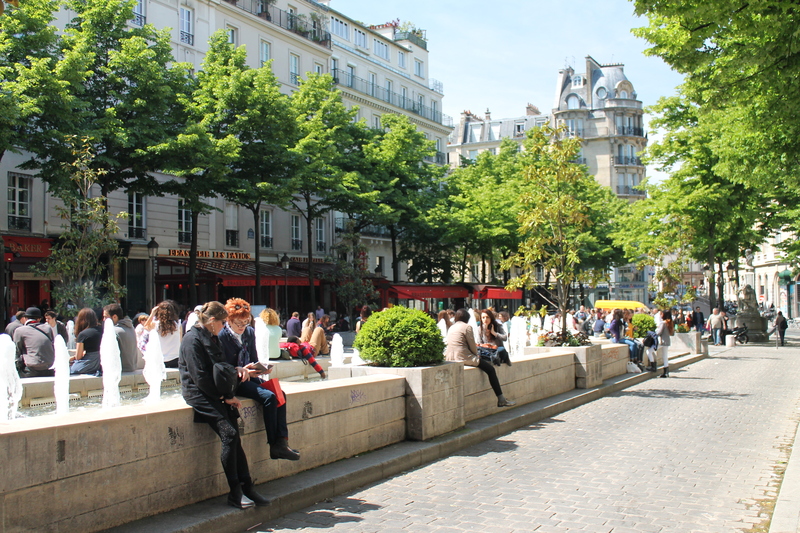 And in spite of all the concrete city – Paris is still a very green city and I find that very charming. And if you ask me if I would like to go back. 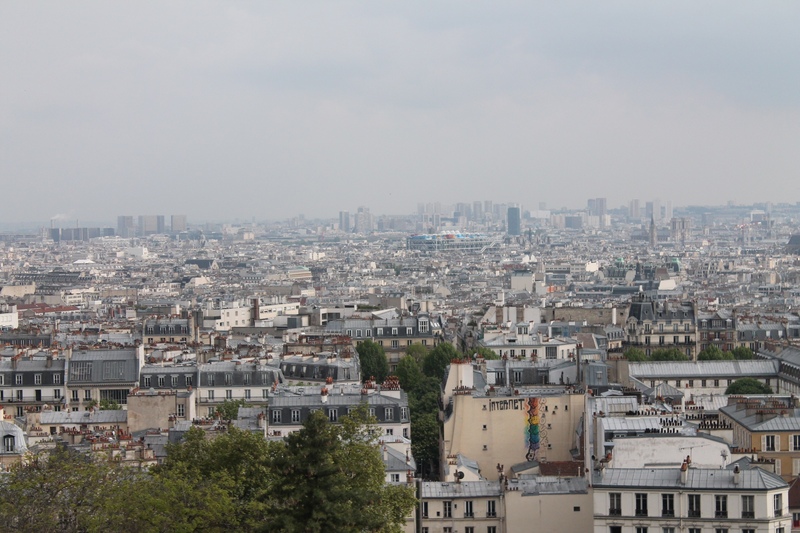 That is a big YES, I would love to discover and explore more of Paris´s neighborhoods. Returning back home to Norway after my resent travel to Paris and I sit here thinking back on this experience. Paris is, at least for me, an overwhelming city. It´s big and I mean B.I.G. The distances between the many sightseeings is large and you often need to use the metro, bus or taxi to get from one place to another. And I have visited many cities – and find them easier to navigate due to the distance. I would in most cases recommend the metro system – it is fast and frequent – but if you travel with a specific grumpy half – this is not the way to go. As experienced. My boyfriend got both stressed and grumpy from this experience – the metro way. Taking the metro in the weekend can be a fun experience – I got to experience a train concert on saturday morning. We got to experience Paris for full 4 days, friday trough monday. The weekend time is by far the most crowded days. We did try to get around the city as much as possible experiencing the different neighborhoods and of course see the mandatory top sights. Champs-Élysées at a Saturday is cramped but well worth a try. 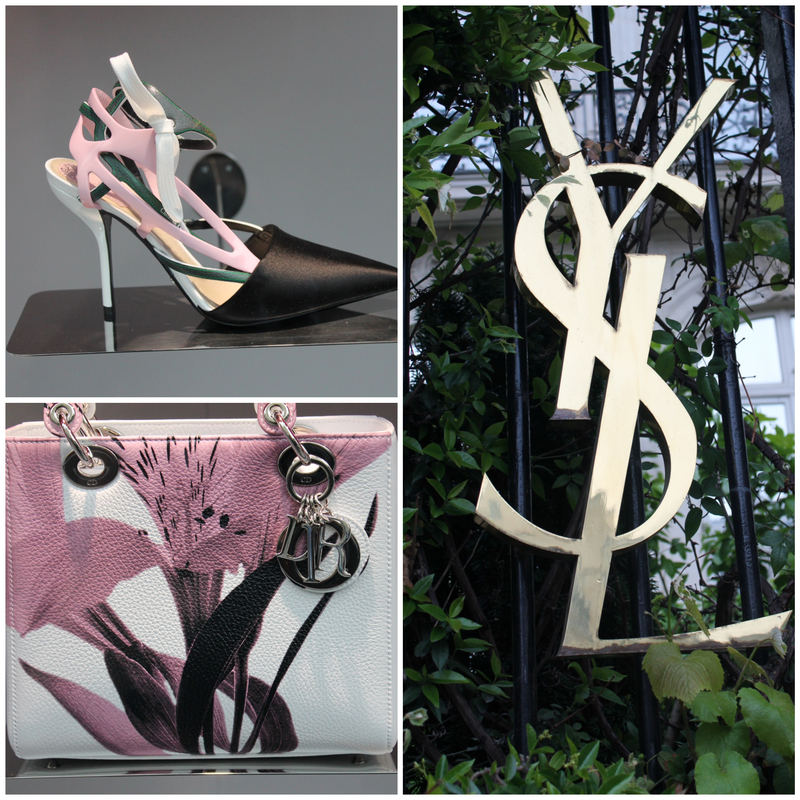 You find all the haute coutures fashion houses in this neighborhood. 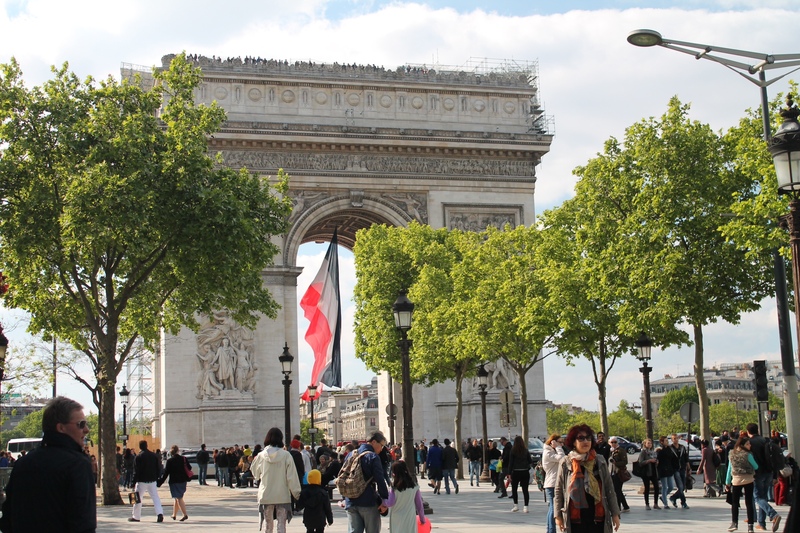 Will I visit Paris any time soon – not likely. I find other metropolitans more charming. But I do wanna come back some day and explore more. It is a beautiful city without doubt and a big metropolitan. And all in all I had a good time here. I just need to soak it all up. I think Paris is a city that grows on to you with every visit. And you probably need to find your favorite neighborhood. 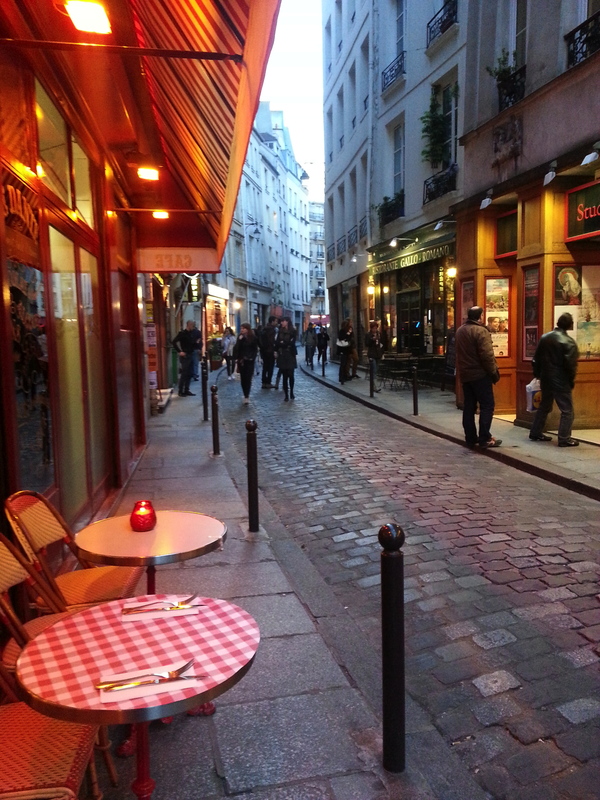 I found mine to be the latin quarter with its small winding streets. And so I leave Paris to sink in with these last pictures and hope that I can stroll here some time in the future. The sparkling show at night – don´t miss it. Finally got my booking done and can now proudly claim my new destination: Paris, France. It has been a want to go to city for years. Since neither me or my hubby have been here before (I finally get to practice my school french) I am in need of some advice. So if u have any good travel tips please comment. We are leaving on may 3rd, with a good month to plan.